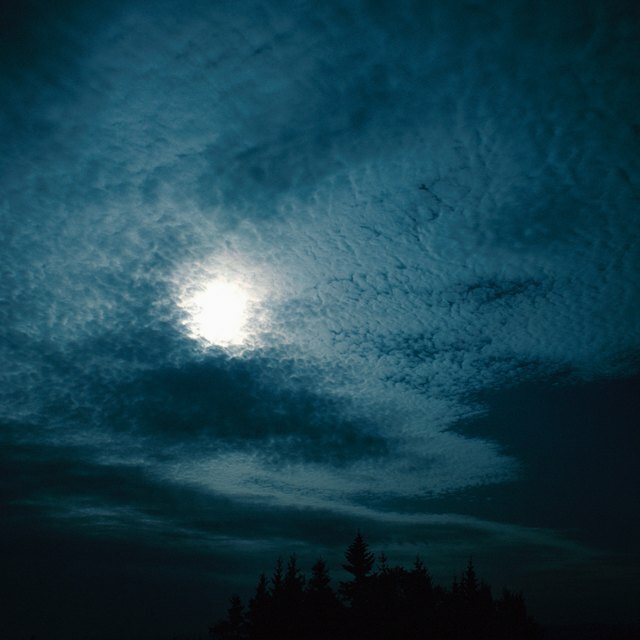 Does a Moon Eclipse Affect Weather? What Effect Did the First Moon Landing Have on the World? This week’s total lunar eclipse is one for the history books. Not only is it the longest eclipse we’ve experienced this century, but it will reach almost the maximum theoretical eclipse time, falling just four minutes short of the 1 hour, 45-minute limit. On top of that, it will be a blood moon, which means the moon will take on a rusty hue for the peak of the eclipse. Lunar eclipses are as old as our planet (and moon) themselves, and the moon has long played a role in shaping people’s religious beliefs. So it’s no surprise that lunar eclipses – especially the spectacular one that some of the world will see on Friday – have some serious history behind them. Intrigued? Here are four weird and surprising ways the eclipse might affect the world around us. The lunar cycle changes the quality of the light at night, and an eclipse temporarily throws the whole cycle out of whack. So it’s no surprise that an eclipse can affect nocturnal species. Lemurs, for instance, stop their activity entirely (maybe those big eyes aren’t so great with no moonlight?) while bats increase their activity before and after the eclipse to get their hunting in. Mosquitos also tone down their hunting during an eclipse, which is perfect for enjoying outdoor moon-watching relatively pest-free. Man’s best friend seems more sensitive to the weather than other animals – just ask my terrier, who turns into a shivering pile of jelly during a storm. They’re affected by the moon too. Dogs seem to get into trouble and show up in the emergency room more often during a full moon than any other time in the lunar cycle (werewolves..?). Some people report that a lunar eclipse makes their dogs go into barking fits. The science hasn’t yet backed up whether dogs bark more at the peak of an eclipse. But measuring your dog’s habits before, during and after an eclipse might be a good DIY science project to try. Humans are animals, too, and the moon has played an important role in our history. A total eclipse with a blood moon, like the type that happens Friday, reportedly helped Christopher Columbus. The story starts in 1504, when Columbus and his men were trapped on the island we now call Jamaica. Even though the indigenous Arawak people had fed the crew for six months, Columbus feared a famine. He told the Arawak that god had become angry that they weren’t feeding the crew properly, and would make the moon “inflamed with wrath” in the coming days. Sure enough, the blood moon arrived soon after, and the indigenous people agreed to provide Columbus with the food he needed. We know at least part of this story is true, as there was a total eclipse visible from the Americas in the spring of 1504. As for how Columbus knew the eclipse was coming, that part is still a mystery. Who knows? Maybe history was changed by the luckiest guess in the world. You don’t need to go back to Columbus’ era to find lore surrounding the eclipse – many interesting theories still persist today. For instance, the theory that the lunar eclipse predicts earthquakes. While it is true that the moon’s gravitational forces influence the tides and could potentially play a role in some earthquake activity, lunar eclipses do not. After all, the eclipse doesn’t change the gravitational pull of the moon – it’s still in the same place, just “hidden” by the earth’s shadow. And, as researcher Gerard Fryer from the Hawaii Institute of Geophysics and Planetology points out, the earth experiences several earthquakes each day, which means “accurate” predictions can happen by chance. So don’t freak out if you see predictions that Friday’s eclipse will bring about a magnitude 7 earthquake or even the end of the world. It’s just part of a long history of trying to interpret lunar cycles – a history students will study for generations to come. This Weekend's Blood Moon is the Last One Until 2021 – So Check It Out! Tremblay,, Sylvie. 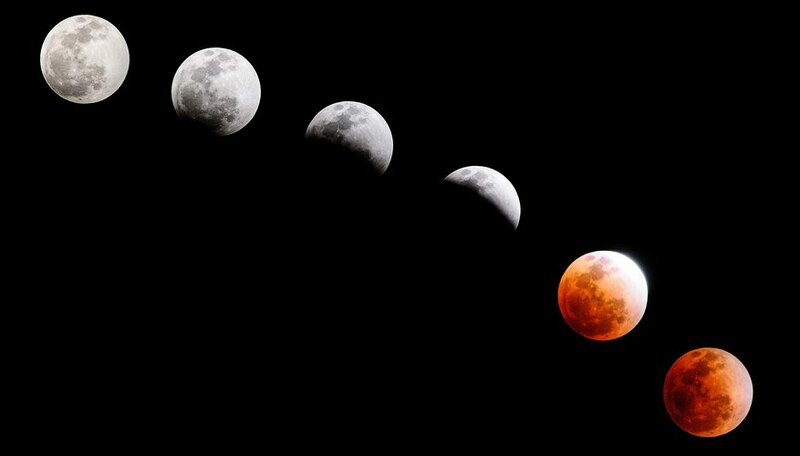 "4 Weird Things You Probably Didn't Know About A Lunar Eclipse." Sciencing, https://sciencing.com/4-weird-things-you-probably-didnt-know-about-a-lunar-eclipse-13714073.html. 25 July 2018.